ONE tablet to be taken for FIVE times a day for FIVE days this treatment can continue for an additional FIVE days if new lesions occur during treatment. Preventative treatment should be interrupted periodically at intervals of six to twelve months, in order to observe possible changes in the natural history of the disease. 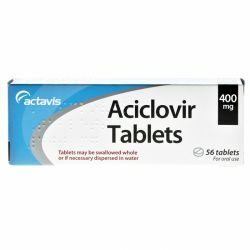 The active substance (the ingredient that makes the tablets work) is aciclovir PhEur. 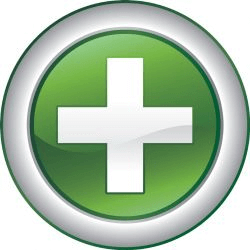 Each tablet contains either 200mg or 400mg of the active substance. colloidal anhydrous silica, magnesium stearate, polyvidone, sodium starch glycollate, E460.